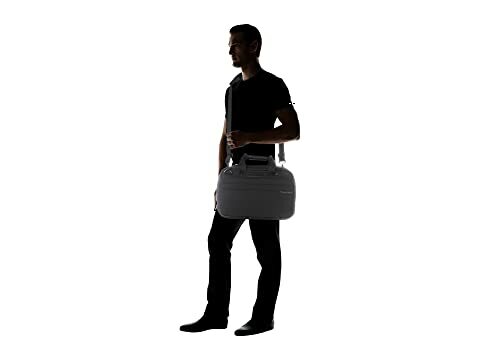 The Expandable Cabin Bag is part of the Briggs & Riley Baseline Collection. 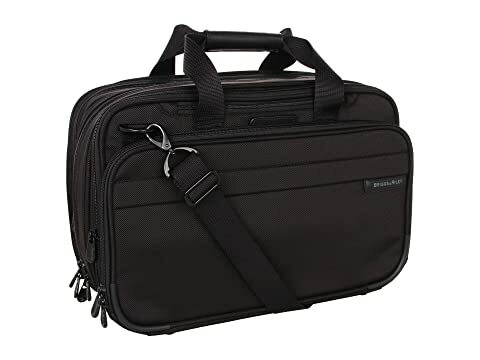 Be prepared for a little excess baggage with the Briggs & Riley® Baseline Double Expandable Tote. Expands to offer 45% extra space when you need it. 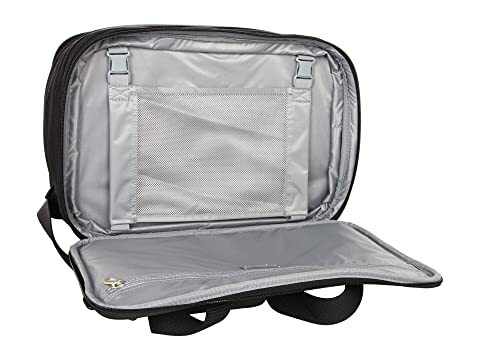 Three-compartment bag includes front and main compartments and a flat-packing compartment. Tuff-lite™ nylon construction is lightweight, extremely durable and abrasion-resistant. 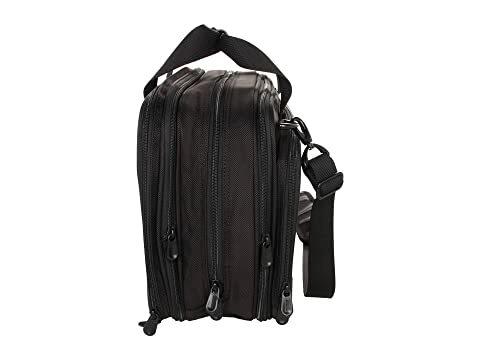 Adjustable shoulder strap and dual carry handles with padded grip for versatile carrying options. 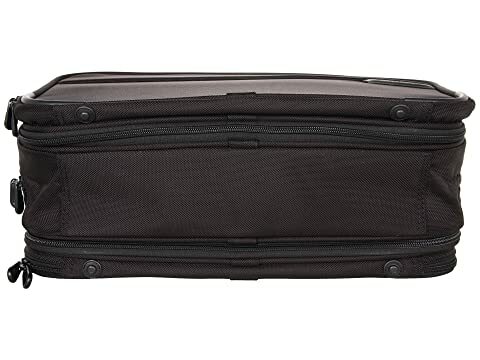 Zippered SpeedThru® pocket at front for easy access to travel documents and accessories. Dual-purpose slip-through back pocket slides over another luggage handle for easy consolidation. Gusseted front pocket with key fob, slip pockets and pen loops for ultimate organization. 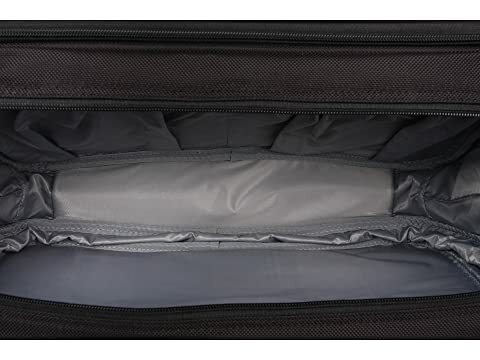 Main compartment features two elastic pockets for undergarments and socks. Packing section has a garment-securing panel to keep clothes in place and a zippered accessory pocket.